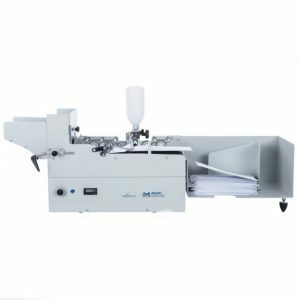 Envelope sealing machines are designed to ease the process of sealing large volumes of envelopes. Automatic sealers are compact and easy to operate. 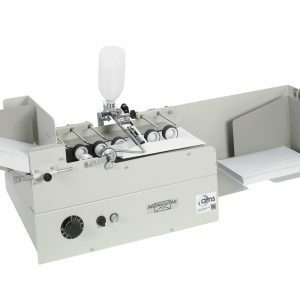 Automatic envelope sealers are the most economical way of sealing envelopes hands free. These machines do not require any manual wetting, flap folding or sealing of envelopes. An automatic sealing machine starts and stops automatically, thus increasing productivity. AMS specialises in time and money saving mailroom solutions, our envelope sealer significantly reduces the time required to get mail ready for postage. Especially when processing large mailings like invoices, credit control or marketing promotions.